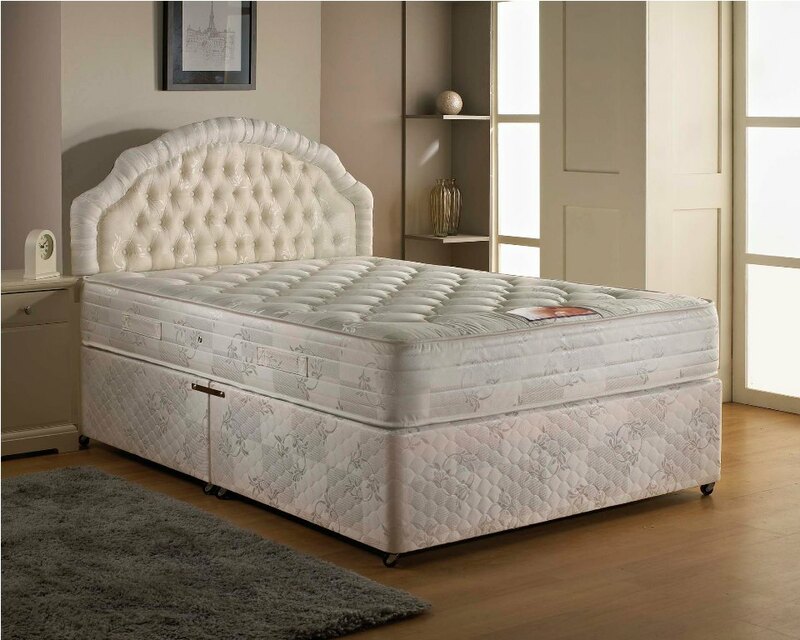 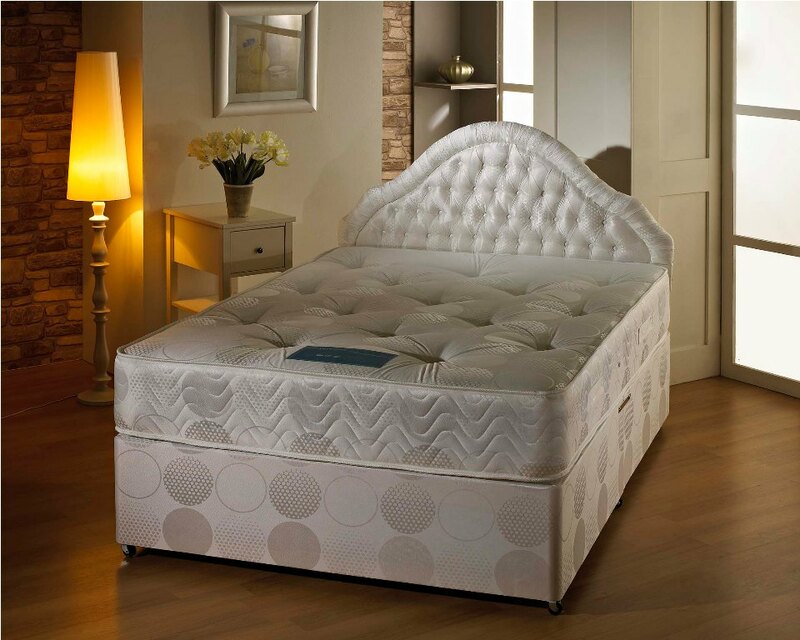 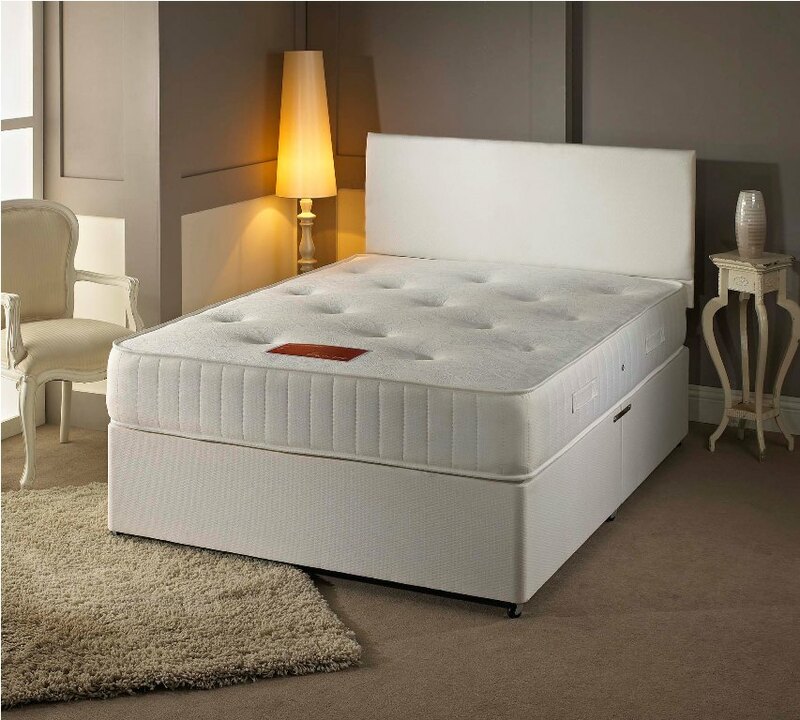 We have a wide range of beds to choose from so whether you are looking for a luxury double bed or a budget childrens bed, our aim is to have choice for you. 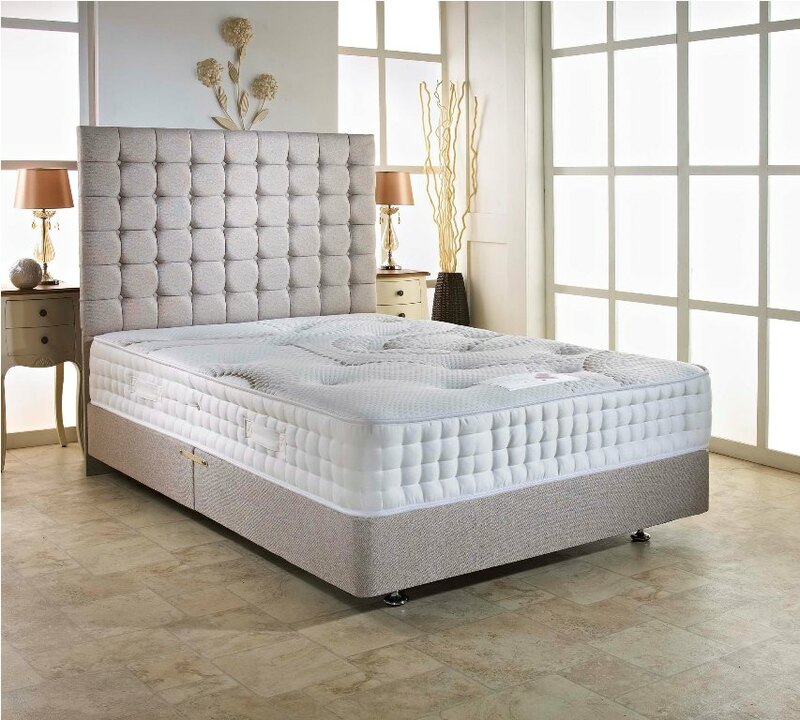 Beds come in a number of standard sizes: a single bed is 3’0”, a small double bed is 4’0”, a standard double is 4’6”, a kingsize double bed is 5’0” and the largest, the superking is 6’0”. 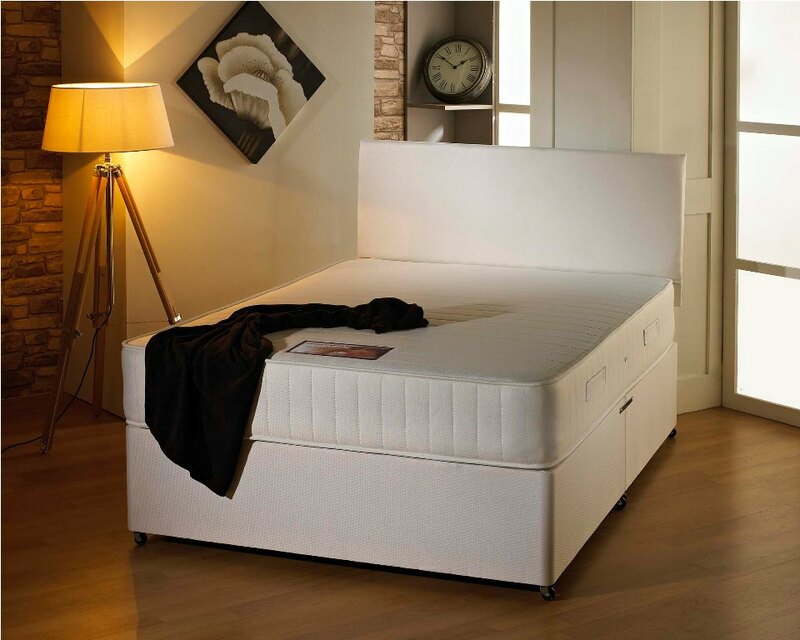 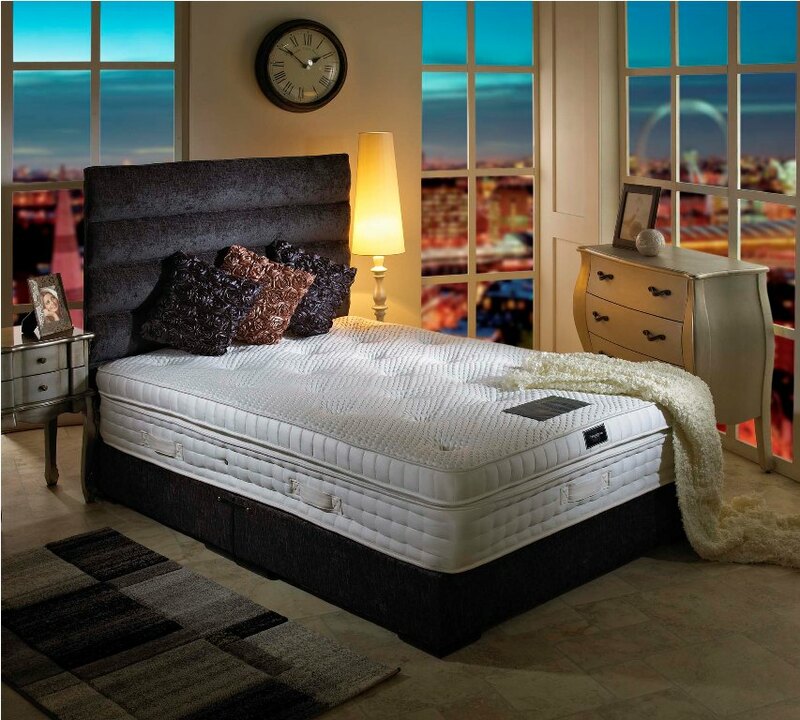 Adult beds come in a variety of materials and styles. 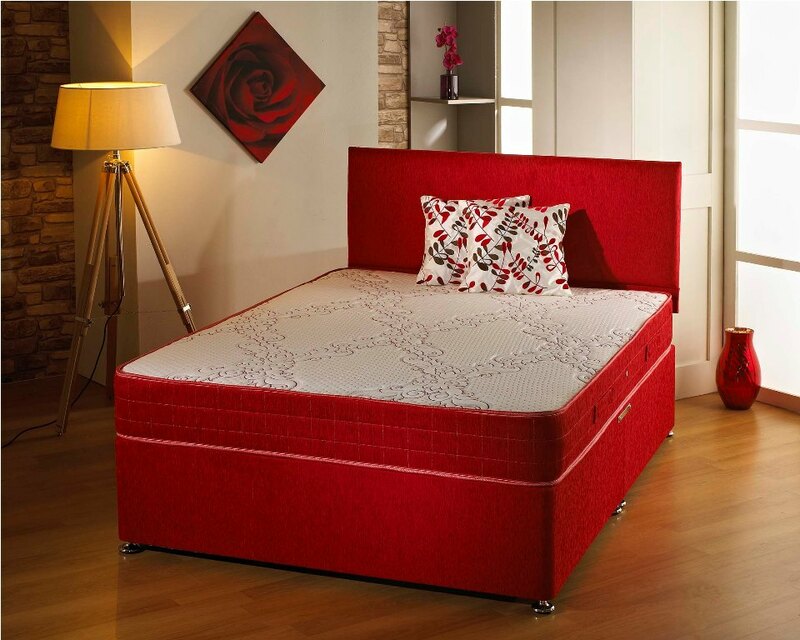 Many of the beds can take drawers underneath for added storage.